"This is the Mysterious Traveler, inviting you to join me on another journey into the strange and terrifying. I hope you will enjoy the trip, that it will thrill you a little and chill you a little. So settle back, get a good grip on your nerves and be comfortable—if you can!" 77 Episodes in One Volume. 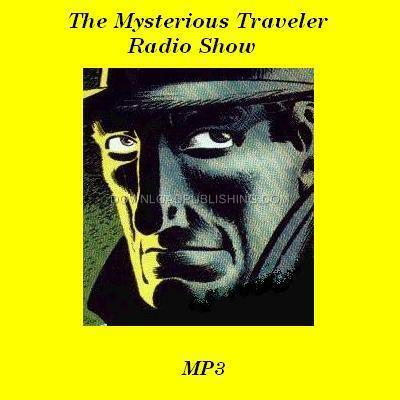 The Mysterious Traveler, featured stories which included Fantasy, Science Fiction, Crime Dramas of Mystery and Suspense. Of the 370 Episodes produced, only 75 Episodes survive. Although there are 77 episodes, 2 were played twice as reruns during Holidays such as Christmas and New Years day.